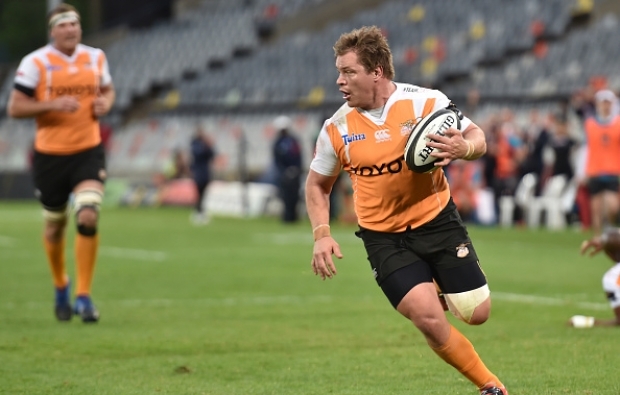 Torsten van Jaarsveld was named in the Pro14 Dream Team for the 2017-18 season at an awards ceremony in Glasgow. 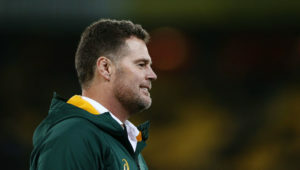 Van Jaarsveld is the only player from the two South African teams who made the elite list. 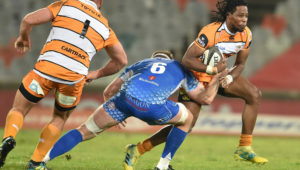 Champions Leinster and runners-up the Scarlets have five representatives each, followed by two from the Glasgow Warriors and one each from Edinburgh and Ulster. 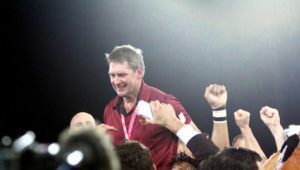 Flyhalf Fred Zeilinga won the Golden Boot award. He had the highest success rate (85.37%) of all the kickers who had a minimum of 30 attempts at goal. 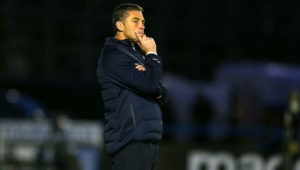 Leinster’s Leo Cullen scooped the Coach of the Year prize. Dream Team – 15 Blair Kinghorn (Edinburgh), 14 Jordan Larmour (Leinster), 13 Nick Grigg (Glasgow Warriors), 12 Haleigh Parkes (Scarlets), 11 James Lowe (Leinster), 10 Rhys Patchell (Scarlets), 9 John Cooney (Ulster), 8 Jack Conan (Leinster), 7 Callum Gibbins (Glasgow Warriors), 6 Aaron Shingler (Scarlets), 5 Tadhg Beirne (Scarlets), 4 Scott Fardy (Leinster), 3 Andrew Porter (Leinster), 2 Torsten van Jaarsveld (Cheetahs), 1 Rob Evans (Scarlets).